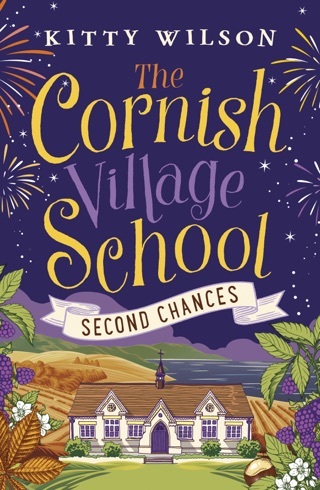 Following heartbreak, Rosy has rebuilt her life in the beautiful Cornish village of Penmenna. 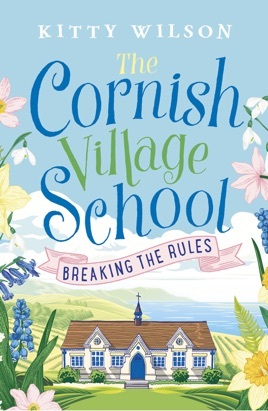 Now, headmistress of the local village school, she is living by ‘The Rule’ to make sure no man ever breaks her heart again. The Rule: no dating anyone in the village. Easy…right? But Rosy Winter has a new neighbour, handsome gardener Matt. In Penmenna for his new gardening TV show, and to escape to a calmer place after dealing with his high-maintenance, high-drama celebrity sister, Matt finds the vivacious Rosy irresistible. When Penmenna Village School is threatened with closure, it’s up to Rosy to rally the local community to #SaveOurSchool. Can she bring her worlds together and accept help from the most unlikely of sources? One thing’s for sure… she won’t be giving up without a fight. I really enjoyed reading this book. The descriptions of Cornwall were very evocative while the romantic frame really drew me in. Can’t wait for the next instalment!